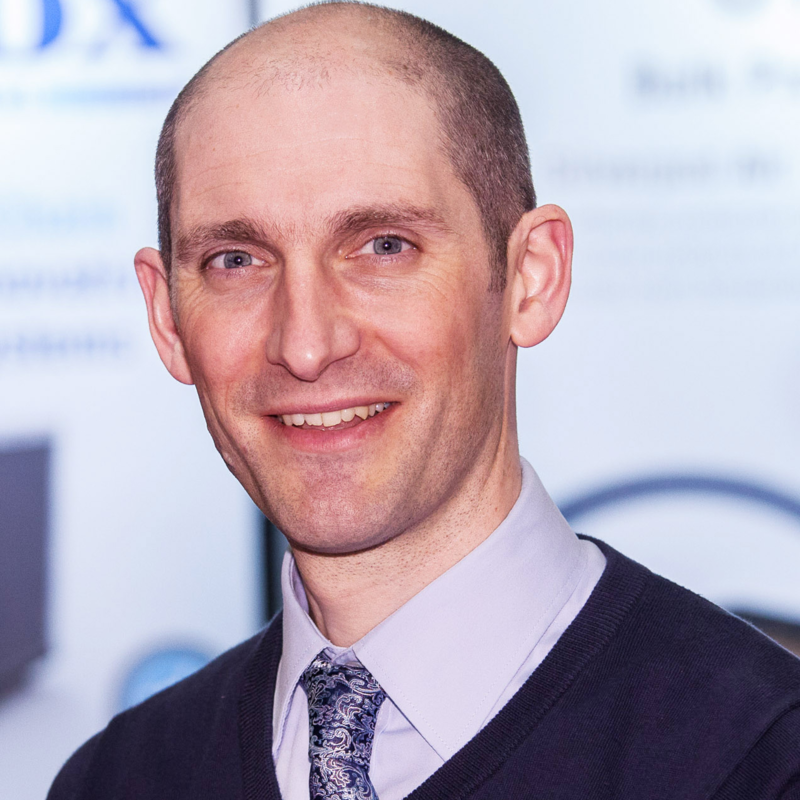 Richard Wood is Technical Director at Softbox and has over 15 years’ experience of designing and engineering innovative temperature control packaging systemsHaving worked in the cold chain . industry for almost all his career, Richard has developed high-standard skills in searching for new and innovative materials and technologies, developing market-leading packaging that meets the demands of the Life Science industry. Today, Richard’s primary focus at Softbox is to integrate Connected Digital Technologies into their product portfolio and to provide its customers with valuable, near-real-time visibility of their Cold Chain shipments.